VIP Music are proud to present the highly anticipated brand new smash hit single released by Banger entitled “Kurmachari” featuring Satvir Khaira! VIP Records are proud to present the highly anticipated brand new single released by Banger & Moneyspinner entitled “Baari Barsi” featuring Sudesh Kumari! VIP Records are proud to present the brand new single released by Banger & Cloud 9 Music entitled “Kanak Di Raaki” featuring Preet Boparai!! 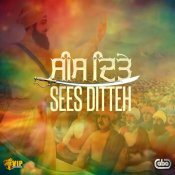 After previous successful singles such as Patandra and Soorma, Banger is back with a brand new single entitled Shikari featuring Jaswinder Jassi! 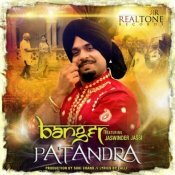 Here is the brand new single from Banger entitled Patandra which features Jaswinder Jassi! ARE YOU Banger? Contact us to get a featured artist profile page.